Boston is the capital city of Massachusetts, and is also the largest city of the New England State. It is one of the oldest city in the US, and holds a great historical significance. This is reflected in the city’s art & architecture and all the great landmarks. For the tourists, the city offers many a places to visit. 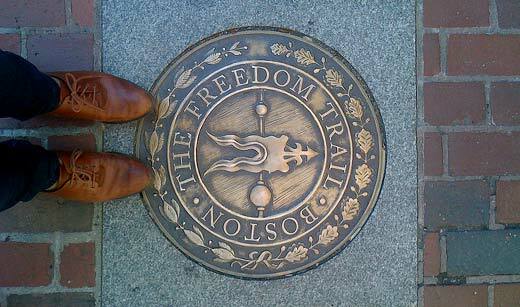 From the Freedom Trail and the Symphony Park, the rich history and legendary legacy of arts, culture and education, Boston is indeed a great place to heighten every traveler’s visions and experience. If you are long seeking a place that offers not just frivolous sightseeing, Boston is the place to head to. Take your kids along and take a plunge into the great American history. You can book flight tickets to Boston from India at affordable rates if planned in advance. It is actually not just a place, but The Place to visit in Boston. This 2.5-3 mile long stretch offers you to the view of the best and the most historic sights in the city. 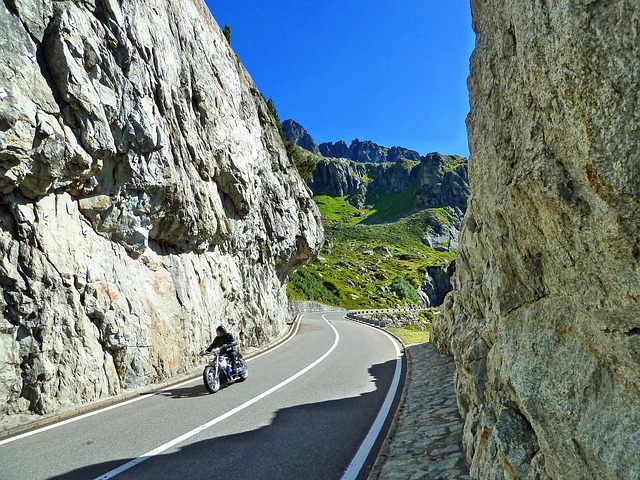 There are 16 significant spots that come by as you go down this path. There are many free guided tours you can avail to explore the wonderful city. The beautiful is a beautiful building that has on display some cutting edge art. 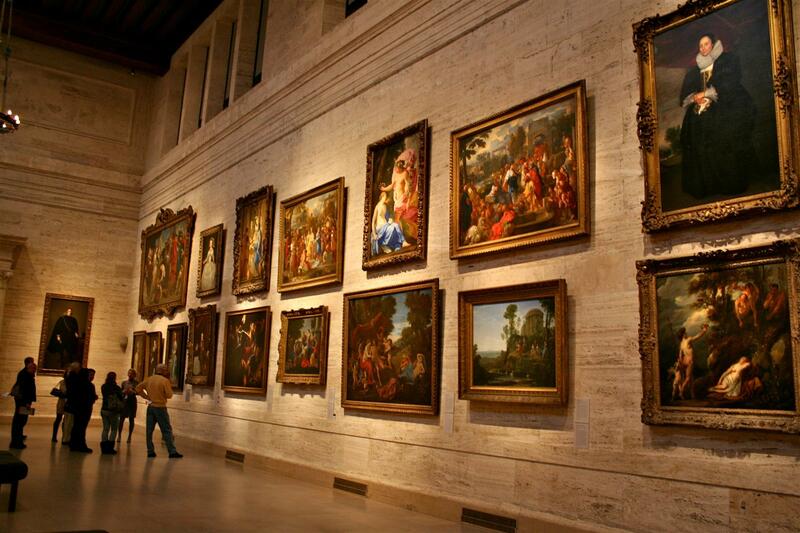 Roam around the galleries to see artworks of establish artists on display, or you may opt to watch a show. There is also a decent cafe where you can enjoy some snack and drink, along with some soothing waterfront views. The Boston Symphony Hall houses one of the most reputed orchestras in the world, which is the Boston Symphony Orchestra. 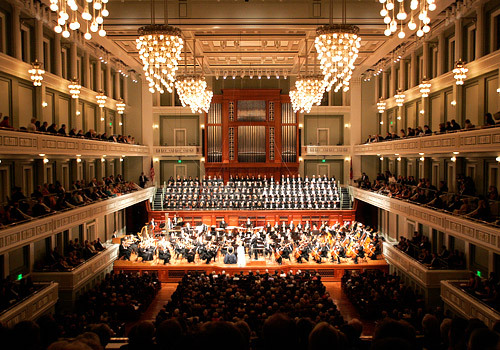 The music played at the well equipped hall will take you in a trance state. 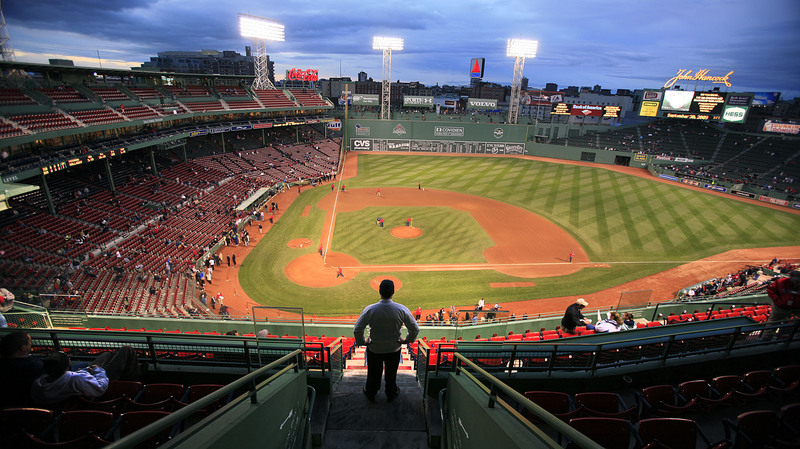 If you are a baseball fan, you just cannot skip visiting the famous Fenway Park, but even if you are not, it still is an interesting place to pay a visit. The place has preserved a few old time baseball features like the manually operated scoreboard. There is a 37-feet tall wall in the left field called the Green Monster. The Library was opened in 1895. The place may sound a little out of place when talking about tourist destination, but it is not so. 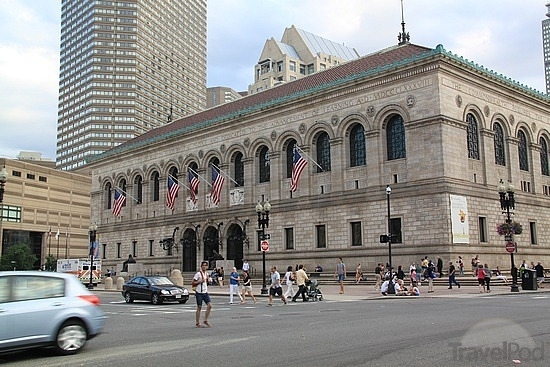 There is an impressive Copley Square and the Trinity Church,along with the rarest of rare collections of books. The courtyard is just as amazing. 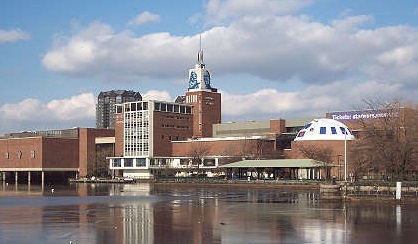 Located at the sides of the Charles River, the Science Park houses this landmark, Museum of Science. The Electricity Dome, the Butterfly Garden, the Dakota Badlands are some of the most interesting features to look out for. A laser and star shows that are presented on daily basis are also spectacular and should not be missed. 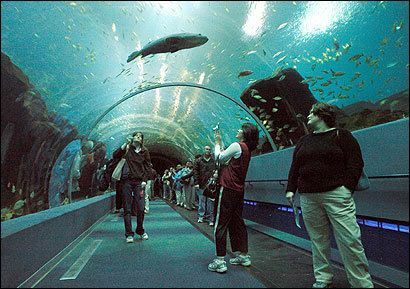 The place houses over 550 species of aquatic life. There is a touch tank where the visitors get a chance to get real close with aqua life. There is a man-made coral reef which has amazing underwater life in there. The IMAX theatre which shows the visitors nature based films is an offering you must take the advantage of. It is a place where where you become a part of the story being depicted. 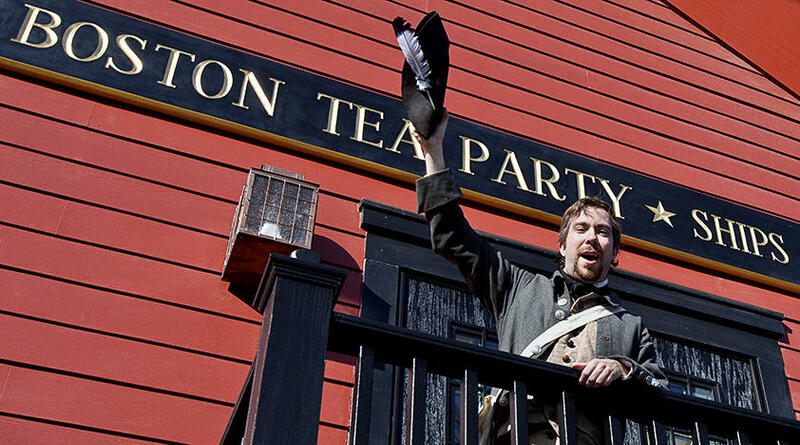 You become a participant of the great historical event -Boston Tea party, which has now turned into a pivotal event in the American history. Every visitor is given a role card at the time of entry. It is the oldest botanical garden in US. One must visit this place to have the real feel of the city of Boston. A leisurely stroll through the beautiful grounds & lawns, taking a swan boat ride, and taking some memorable pictures is what you should do at the place. 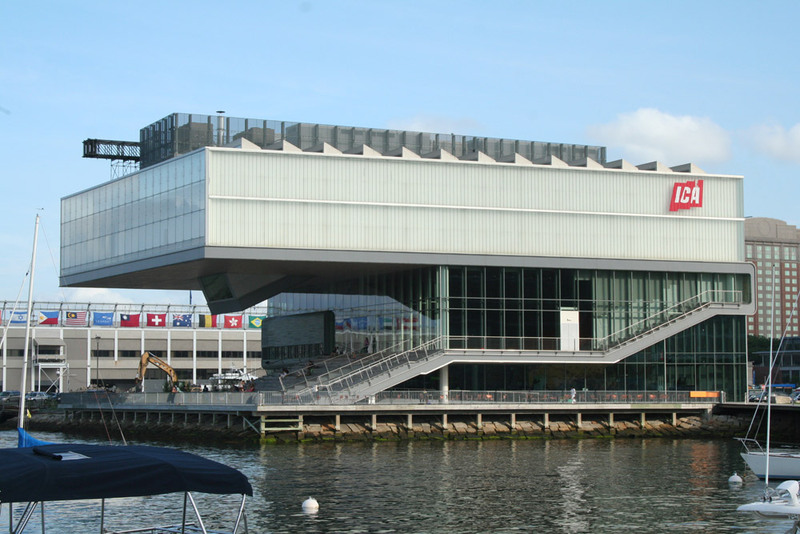 The center of Fine Art collections from all over the world, including the ancient Egyptians Arts, the Impressionist paintings, works from Asia and Persia, from Greece and the middle East as well. Newly added is the American Wing. It is an intriguing place to definitely pay a visit at least once. If you are a seeker of knowledge, and are interested in history; if you love art and music, and admire nature; Boston is the place to head to. 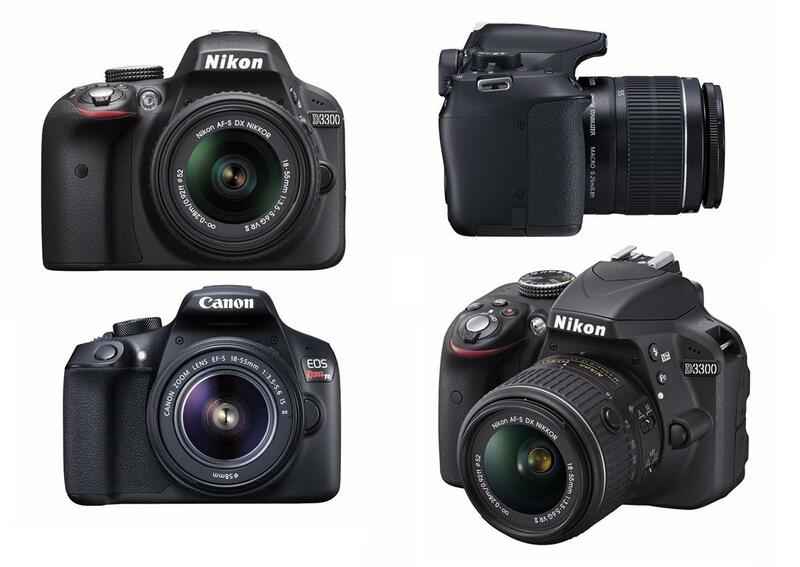 So search for cheap air tickets to Boston and book them now, and make a trip whose memories will stay with you for life.